Apple could face yet another class-action lawsuit, this time due to swelling Apple Watch batteries. The lawsuit claims Apple knowingly ignored the problem which caused the batteries to swell and break the screen. Apple is accused of fraudulent business practices and breach of warranty for the Apple Watch. The proposed class-action lawsuit was filed by New Jersey resident Gina Priano-Keyser in U.S. District Court. The lawsuit covers all Apple Watch models, including the Series 4, according to court documents accessed by MacRumors. 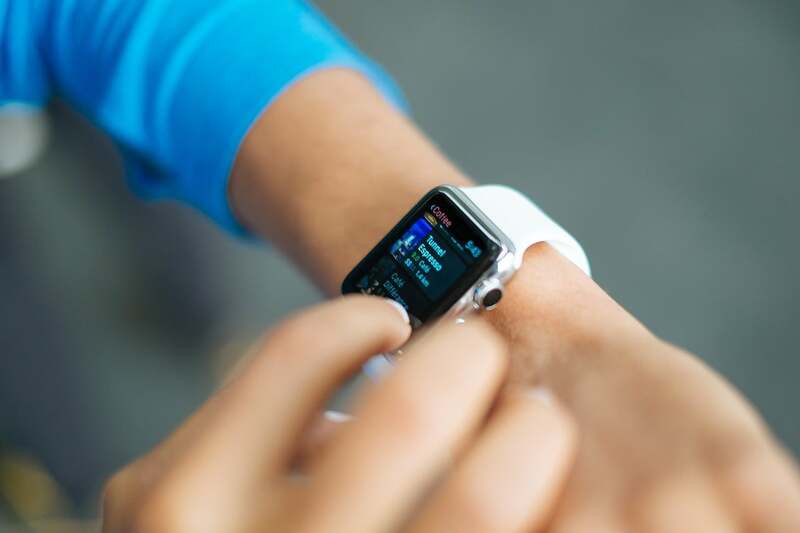 Further, the lawsuit alleges that the company either knows or should have known about the issue that’s causing the swelling Apple Watch batteries. It also says this issue with the battery is a “significant safety hazard to consumers” because many affected users have gotten “cuts and burns” from the shattered or detached screens. Apple acknowledged the issue with a few Apple Watch models last year and offered free repairs up to three years from the date of purchase. In 2017, the company extended the warranty on the Apple Watch Series 1 to three years to address the battery issue. Then in 2018, the company implemented the same program for the Apple Watch series 2. When she took the watch to the Genius Bar, the customer service representatives told her it couldn’t be repaired free under the warranty and that she would have to pay an out-of-warranty fee of $229. The lawsuit mentions about a dozen more similar complaints from affected Apple Watch users. Priano-Keyser is seeking damages not just for herself but also for others affected by the swelling Apple Watch batteries. Her lawyers are demanding class-action status for the lawsuit. The class would include any New Jersey resident who currently owns or did own an Apple Watch Series 1, 2, or 3. Last summer the same law firm, Shepherd, Finkelman, Miller, & Shah, filed a similar lawsuit in California. However, the lawsuit was dismissed because it failed to identify a responsible defect. “Plaintiff’s description of the alleged defect identifies only the consequences of the alleged defect (i.e., cracking, shattering, or detaching), but is notably silent on identifying the defect that causes such consequences,” the judge said at the time. The current lawsuit addresses that issue by suggesting “aging or otherwise faulty” lithium-ion batteries or any other defective components. In other Apple Watch news, the long-awaited ECG feature on the Apple Watch Series 4 was rolled out in several countries outside the U.S. last week. The ECG feature is now available in Hong Kong and 19 European countries, including Germany, Italy, France, Spain and the United Kingdom. “We are excited to bring these features to customers in Europe and Hong Kong, giving them access to empowering information about their heart health,” Chief Operating Officer Jeff Williams said in a press release. The feature arrived as part of the watch OS 5.2 update. Apple first announced the ECG feature with the release of the Apple Watch Series 4 at the launch event last year. According to the company, the feature can take a users’ ECG in 30 seconds and identify symptoms such as irregular heart rhythms or atrial fibrillation. Apple’s ECG feature has already been credited with saving many lives in the U.S., but a similar case was reported in Germany, where the feature debuted only last week. One Apple Watch user, who earlier referred to the ECG feature as only for “hypochondriacs,” later thanked the gadget for helping him discover that he suffers from AFib.